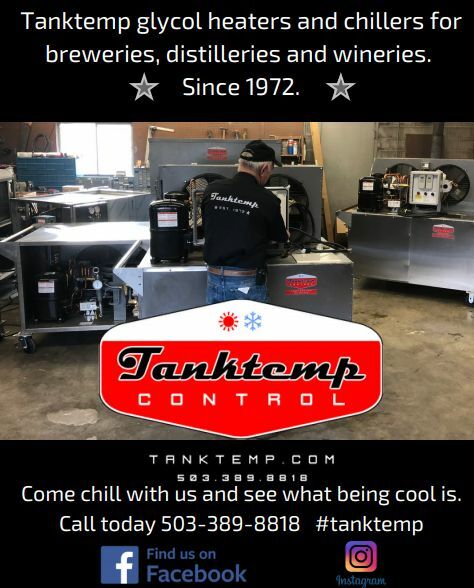 One visit to the Lassiter Distilling Company’s Facebook page might tell you a good bit about the business. The banner across the top of the site reads “Greatness and mischief and damn fine character.” It’s a bold statement, and a blunt one, and it totally encompasses the spirit cofounder Rebecca Lassiter brings to the brand. 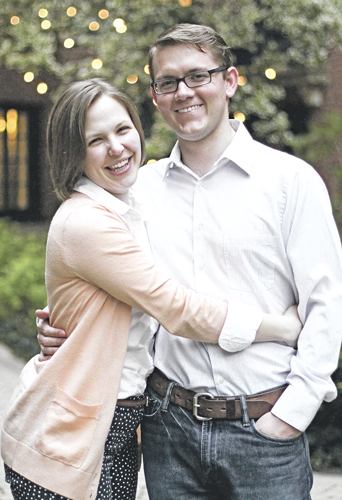 Rebecca and her husband Gentry Lassiter are the masterminds behind Lassiter Distilling, based in Knightdale, NC, a stone’s throw from Raleigh. The aforementioned “damn fine character” meant they cautioned their social media fans to take care before and during Hurricane Florence’s romp around their state, and they collected donations for those closer to the coast afterward. Their doors were closed briefly, but they bounced back quickly to support their Carolina community. North Carolina wasn’t always headquarters, however. “When our first daughter was born in 2015, we thought ‘now is the time,’” Rebecca said about making big moves. The first was officially founding their business as an LLC in the summer of 2015 while the family was still living in Chicago, and the distillery was a main reason for the move down south. She noted the Tar Heel State’s lengthy history with rum, as its ports were part of the historic sugar cane trade route. 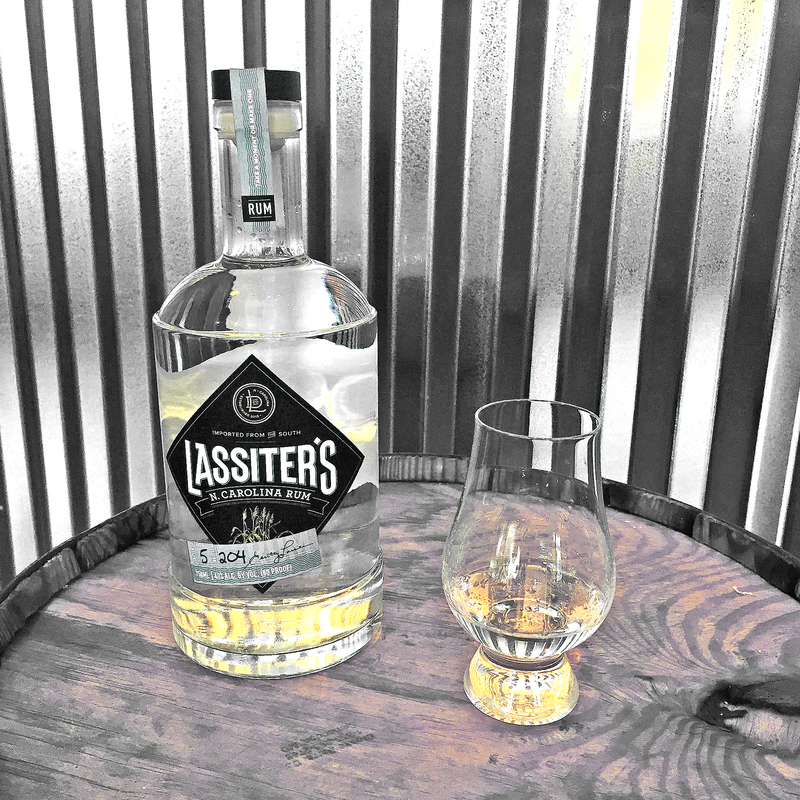 That history lesson, along with a year’s worth of research and two full years of work with permits, led to Lassiter Distilling Company opening in February 2016. The research was required – Rebecca works in finance and continues to hold a full-time corporate job while crafting her rum. Their first three rums were released in October 2016: North Carolina Amber Rum, North Carolina Rum and Rum Au Café. “The North Carolina Rum, the white rum, doesn’t get the best initial reaction from the casual drinker because they’re used to sweetened, flavored rums,” Rebecca said. “Sometimes that’s our biggest hurdle, but that’s what rum is supposed to taste like.” Others seem to agree with her, as the North Carolina Rum won a 2017 silver medal from the American Distilling Institute and another silver medal in 2018 in the San Francisco World Spirits Competition. “The North Carolina Amber Rum does better,” she continued. “The flavor is more approachable, kind of like a bourbon.” This variety is aged in white oak barrels and won a 2018 bronze medal from the American Distilling Institute. It’s their Rum Au Café that splits the sea, however. “We give warnings in our tastings about our coffee rum. I really like it,” she laughed. “It has some strong notes. Things that grow in the same climate do tend to pair well, but these are strong flavors.” That boldness won this drink a silver medal at the 2018 San Francisco World Spirits Competition as well. The sugar and blackstrap molasses for their rum comes from a refinery in Louisiana, and the coffee beans for the Rum Au Café are from the locally roasting Raleigh Coffee Company. The rum is made from a wash containing the molasses and unrefined cane sugar, which results in their unique flavor profiles. Rebecca is proud to note that “everything but our corks is made in the U.S.” – but she’s seeking out a domestic producer for those. Thankfully, their second batch was much better, but it still wasn’t quite the flavor profile they were aiming for. Rebecca, who was a biochemical major in college, said she loves experimentation and so she made a lot of mini batches to figure out the right flavors. Just two years in to this business venture, she and Gentry are doing well – despite massive storms marching in from the Atlantic. Their distillery is currently open two days a week, but the partners are looking to expand that as well as their market. 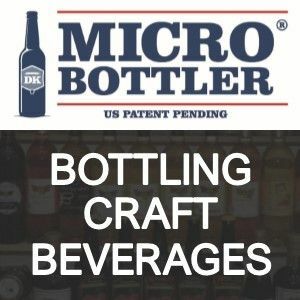 They ship directly to state-controlled liquor distributors for sales in North Carolina, and as of the beginning of October, they can ship to customers in Delaware, New Jersey and Pennsylvania. In the near future, Rebecca said she’d like to open a craft cocktail bar that would feature Lassiter Distilling rum, and in the longer term, she’d enjoy the opportunity to work full-time at the distillery. The desire to be great (and mischievous) is there, along with that damn fine character. To learn more, visit LassiterDistilling.com.